Mimmo Lucano and 26 other people, including his partner, Lemlem Tesfahun, are due to face trial near the beginning of June. That's according to a decision handed down by the prosecutors in Locri, a month after Italy'S Cassation Court (the country's supreme court) ruled that Lucano's ban on returning to Riace should be annulled because they could find no evidence to back the allegations of fraud and organizing sham marriages of which he was accused. The Supreme Court's decision did not, however, annul further charges the mayor was facing over other alleged irregularities relating to the treatment of migrants. 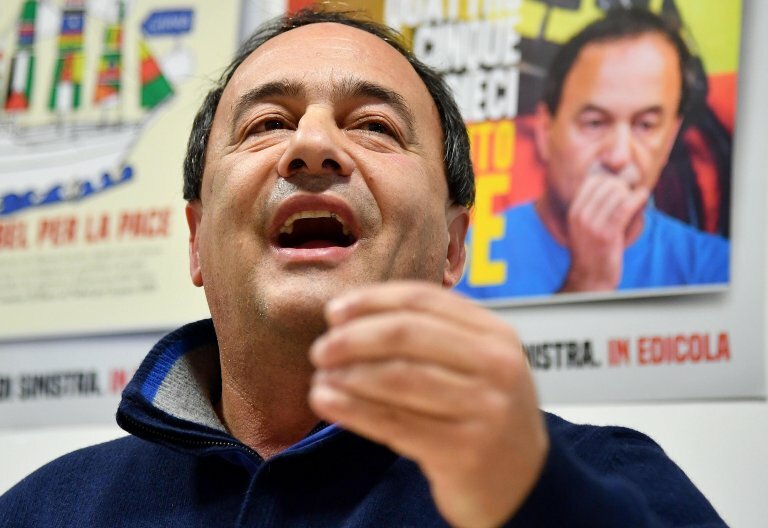 According to the Italian daily La Repubblica, Lucano said he was "speechless" when asked to comment on the Locri decision. Some of the charges that Rome had annulled will be heard again in Locri. Lucano added: "Evidently what is valid in Rome is not valid in Locri. But I will face this situation with courage and the truth will come out." The so-called Riace model of integration had been praised by supporters for years and had even won the mayor international prizes. 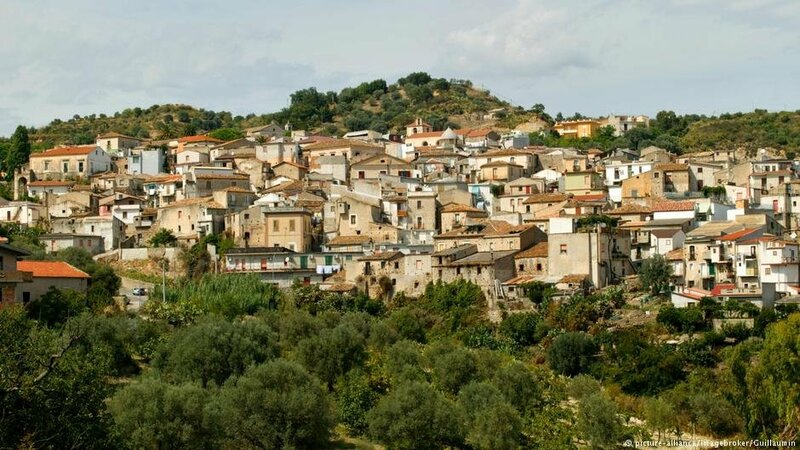 Leaders from other countries visited Riace in the past to learn about how integration through work cooperatives could reinvigorate small villages, which had largely been deserted by their original inhabitants. Prosecutors in Locri though want to determine whether this model was hiding a criminal system. In a second case, they are investigating whether Lucano and nie others are guilty of the allegations of aggravated fraud and making "false public statements." In the second case, La Repubblica newspaper states that Ezio Arcadi, one of the prosecuting magistrates in Locri, who is bringing the case, is looking into allegations that the properties rented by the "Sunflower Cooperative" (Girasole) for the migrants were not in a habitable state and did not possess the certificates required by Italian law. The prosecutors say that in the absence of these certificates, Lucano nevertheless signed off on renting these apartments and transferred a total of €134,000 of the town's money to cover the rental costs. Supporters of Lucano have pointed out that these accusations have already been disproven by the town in previous hearings. In the last few days, reports La Repubblica, investigators have been looking for irregularities in the rubbish collection and recycling cooperatives too. Riace was famous for a cooperative rubbish collection with donkeys which were the only 'vehicles' able to navigate some of the narrowest streets perched on a hilltop in the old town. German politics: Are immigrants left out?